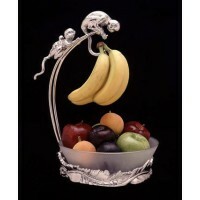 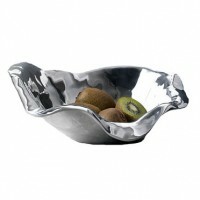 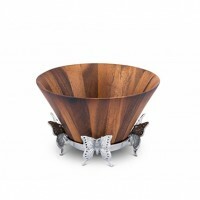 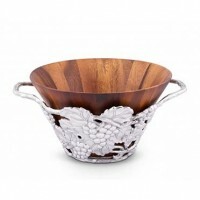 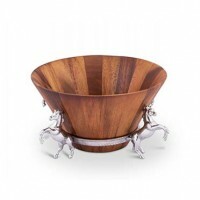 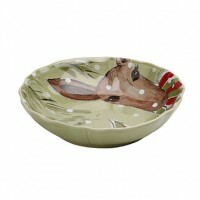 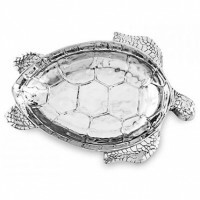 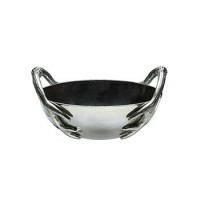 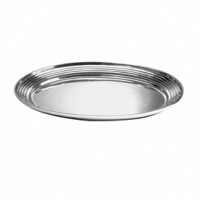 Serve your favorite salad or fruit in style with our collection of Salad Bowls and Servers. 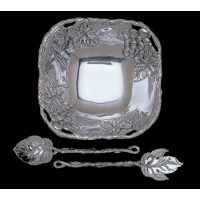 Perfect as an appetizer or main course, your presentation makes all the difference. 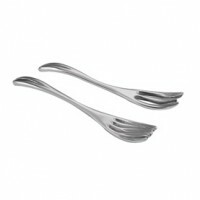 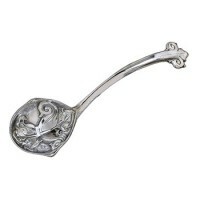 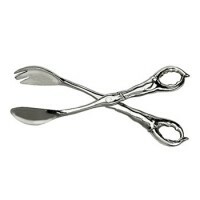 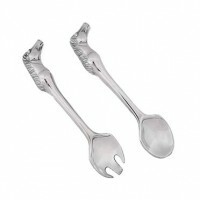 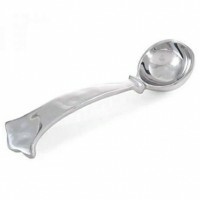 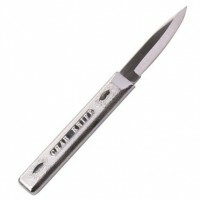 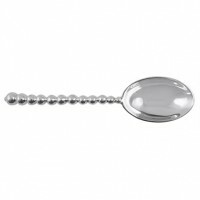 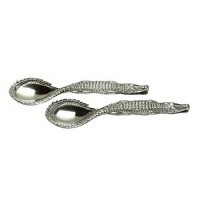 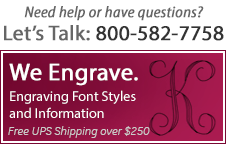 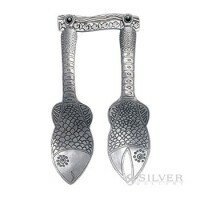 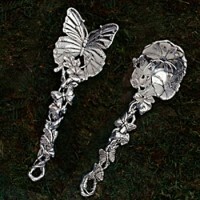 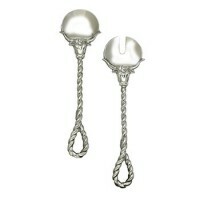 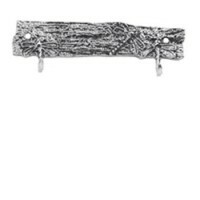 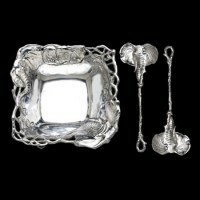 Coordinate tongs and bowls for a sophisticated statement or choose a set for a practical gift for the bride and groom.